Gardai who are part of the National Drugs and organised Crime Bureau were operating under an intelligence led operation when they made the discovery yesterday evening. 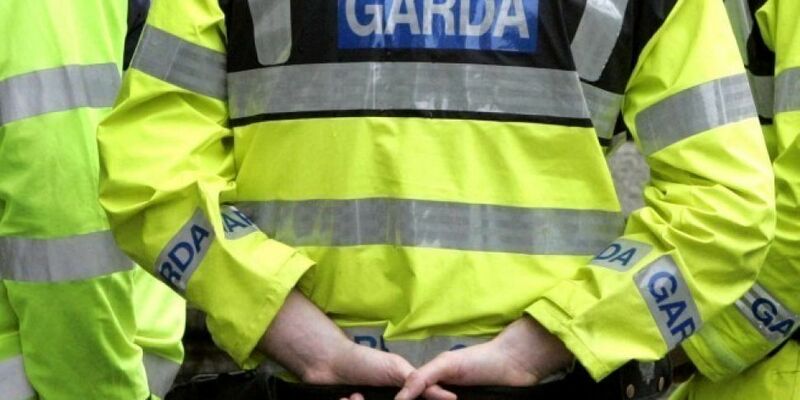 They stopped a car and found the loaded firearm and arrested the men, aged 25 and 28, on the Howth Road in Killester. Gardai believe there was an intention to murder. The men who were arrested can be held for up to 3 days.